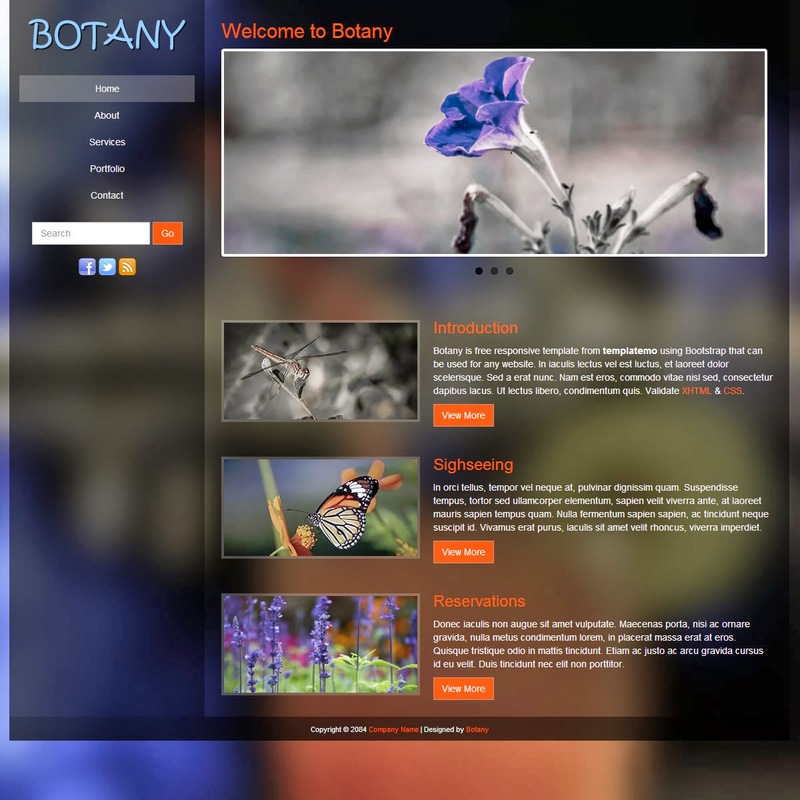 - botani Template is two column Templates. - is gallery,responsive,sidebar widget Templates. -botani template has free Download.